In the wake of $100K worth of blueberries being stolen, here are five of the strangest thefts Hamilton has seen in recent years. Sometimes, when looking at what gets stolen in Hamilton, you can't help but think — "why?" That happened when $100,000 worth of blueberries and other fruits were stolen in Stoney Creek last Sunday. "Who steals fruit?" you might ask. Well, that's a fair question — but it's not the weirdest thing to be swiped in Hamilton. Someone was ringing in 2016 with clandestine fruit. It happened on New Year's Eve 2015, when someone stole a 16-metre tractor-trailer filled with honeydew melons from a parking compound in the city. The melons were destined for Hamilton-area grocery stores, police say. At the time, investigators bemoaned that there were no serial numbers on the melons. Continuing a trend of taking off with trailers full of food, someone stole a whopping 40,000 pounds of beef in the city back in 2013. 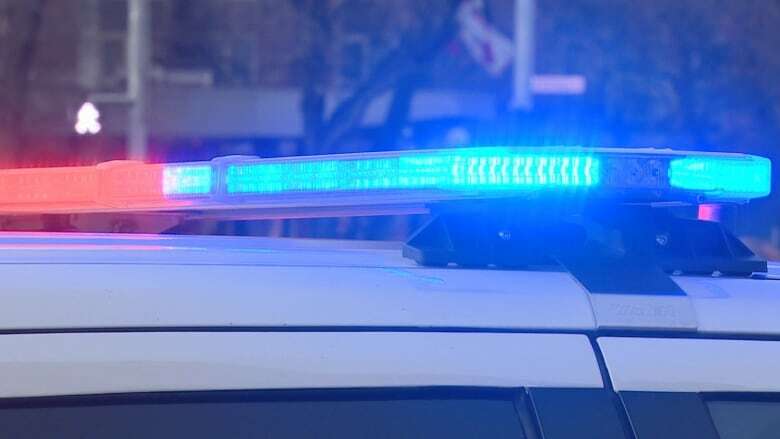 It happened at a commercial truck yard in Ancaster, where the suspects stole a tractor trailer full of $100,000 worth of beef. The beef had come from Texas, and was supposed to be delivered to a customer at the start of the week. This is a niche one. There was a $10,000 theft of merchandise from a central Hamilton fetish and clothing store last August. One of those items was a custom made, one of a kind corset, as well as many "custom leather items." Hamilton police ended up getting called to a home in Ancaster back in November, after 34 exotic birds were stolen out of a shed. Twelve of those were forbes tricolour parrot finches, which police say are "rare and harder to acquire." Cue the clean getaway jokes. Someone broke into an east Hamilton trucking business in the summer of 2013 and made off with nearly $17,000 worth of shampoo and mouthwash. At the time, police said it wasn't clear if they were specifically targeting that merchandise, or that was just the easiest thing to grab.